Metra received a grant of $22.9 million to install PTC. 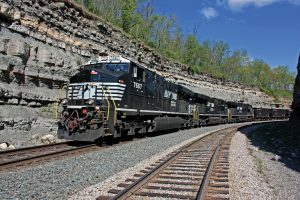 News began to trickle out from congressional offices regarding which properties have been awarded federal grants that will be applied toward the cost of implementing Positive Train Control (PTC). Announcements from elected officials have revealed that six properties will receive $73 million to install the safety overlay technology. 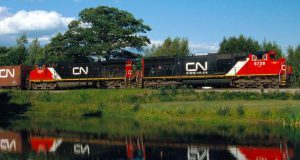 The Federal Railroad Administration (FRA) issued a Notice of Funding Opportunity in May that $250 million was available. The PTC System Grants were open to intercity passenger and commuter rail, as well as Class 2 and 3 freight rail railroads. 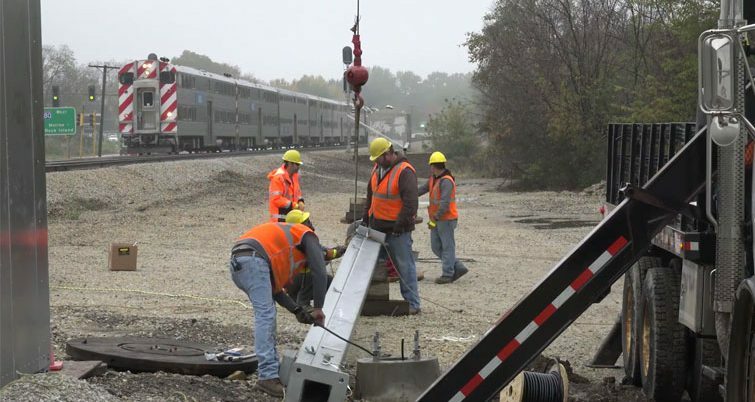 Illinois, thus far, has received the largest share of the grants with $33.2 million to be distributed to three area commuter and passenger railroads. Metra will receive $22,983,308; Chicago Rail Link will receive $1,640,925 and Belt Railway Company of Chicago will receive $8,600,000 in grant funding. Rio Metro Regional Transit District will receive $29.36 million for the New Mexico Rail Runner Express commuter rail. A statement from the office of Sen. Tom Udall (D-N.M.) explained that without the grant, the Rio Metro Regional Transit District would have likely needed to cut service significantly on the Rail Runner to accommodate the cost of PTC. 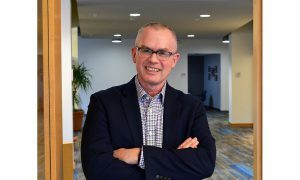 Dallas Area Rapid Transit (DART) has been selected for $9.5 million in funding and Middletown and New Jersey Railroad will receive $1.2 million. 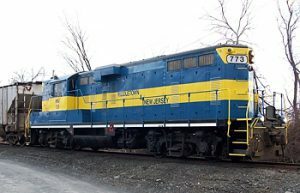 “Safety is our top priority – this grant will allow us to install cutting edge technology to further protect our train operations and the communities they serve in Orange County,” said Al Sauer, president and CEO, Middletown & New Jersey Railroad LLC. The grants are part of the Fiscal Year 2018 Positive Train Control Grants under the Consolidated Rail Infrastructure and Safety Improvements Grant Program. This is a developing story; additional grant recipients and amounts will be provided in updates.